— and living it up, in and around the Big Apple. 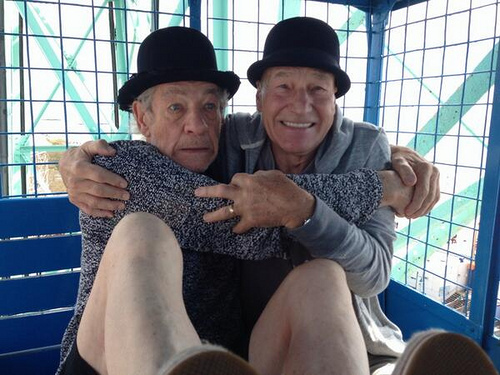 It’s the unlikeliest bromance of the moment. 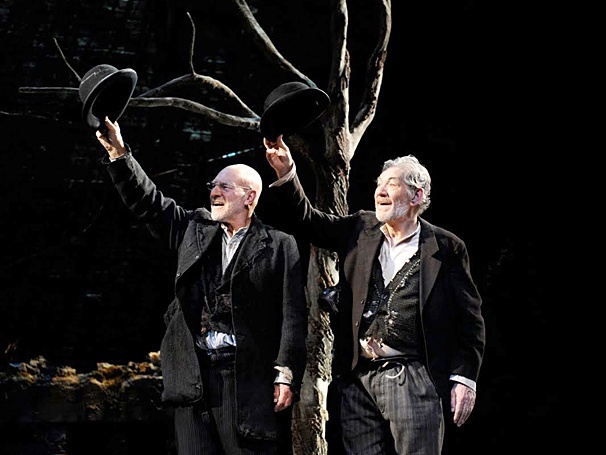 It has grown out of this power duo’s Broadway performances of a hard-core theatrical double-hitter: Samuel Beckett’s Waiting for Godot and Harold Pinter’s No Man’s Land. The shows have garnered rave reviews. No surprise here. 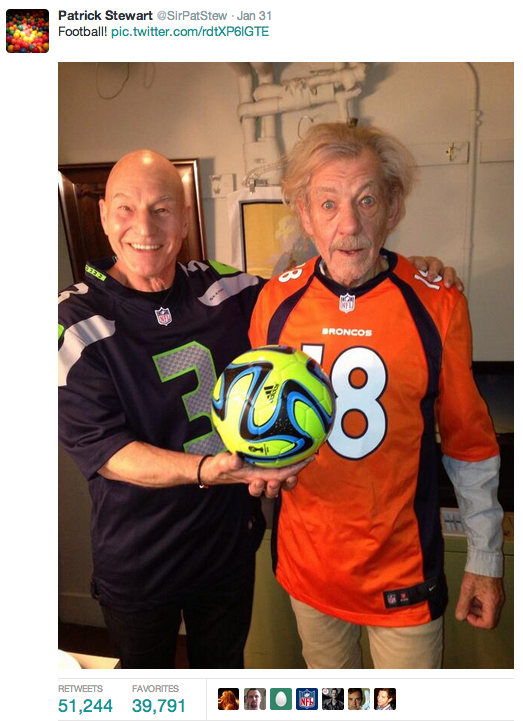 Several of my most memorable theatre-going experiences have been courtesy of these two theatrical lions. 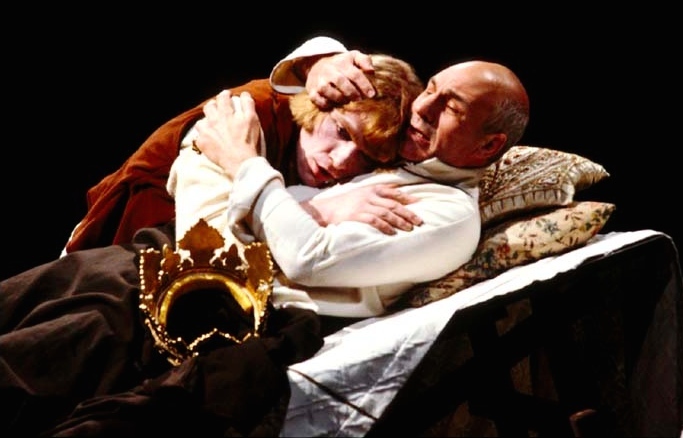 In the RSC’s staging of Shakespeare’s Henry IV, directed by Trevor Nunn at the Barbican in the 1980s, Patrick Stewart was an unforgettable King. The scene where he realizes, on his deathbed, that the son he thought was a wastrel is actually going to be a great monarch (Henry V), and the two are finally reconciled, was indelibly moving. 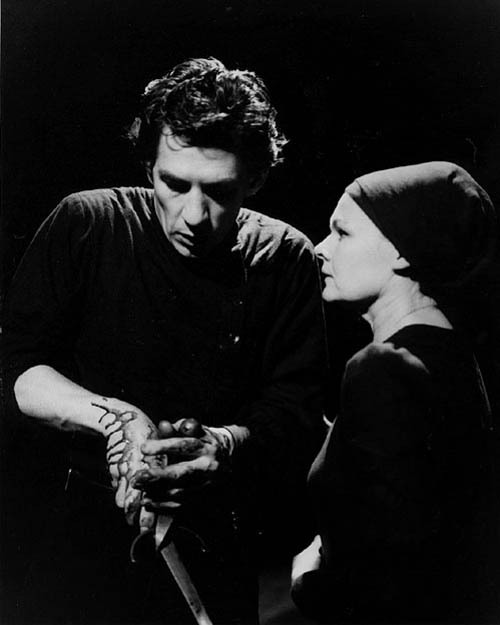 Ian McKellen terrified in a studio-sized, in-the-round production of Macbeth (with Judi Dench) that has achieved a well-deserved legendary status (it was also directed by Trevor Nunn). 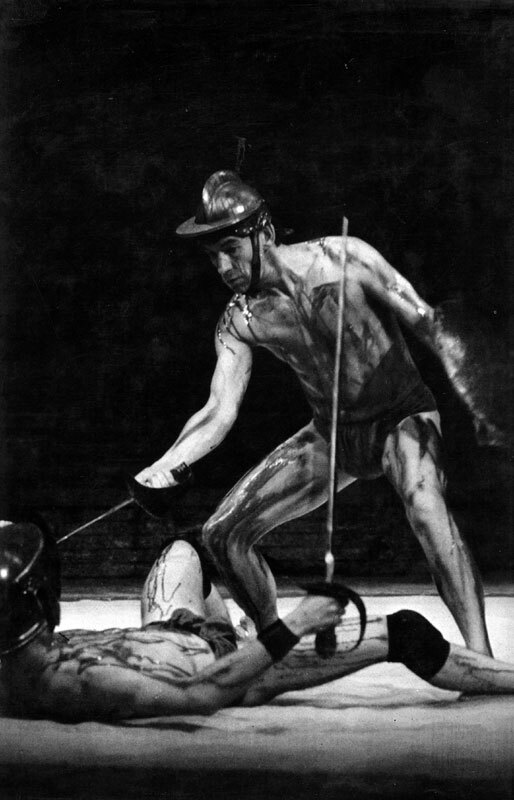 Some years later, in a Peter Hall production of Coriolanus at the National Theater, McKellen brought that difficult study in hubris to alarming light. I doubt I will ever see that tricky play done better. 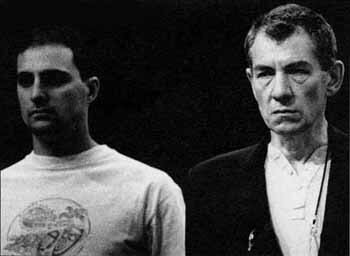 Like Patrick Stewart, I had the good fortune to work and hang out with Ian, in Boston and New York, though at the end of an earlier era, the 80s. And it was just as much fun. We may not have gone to Coney Island…..
…… but we did have the surreal experience of sitting in a wharf-side restaurant near Wall Street as the stock market crashed. As we sipped coffee and wrote our script, even the air was jittery. I had persuaded Ian to work with me to adapt his one-man show, Acting Shakespeare (which he was touring around the States), into a 2-hour special for National Public Radio, to be produced under the auspices of my radio station, WBUR in Boston. 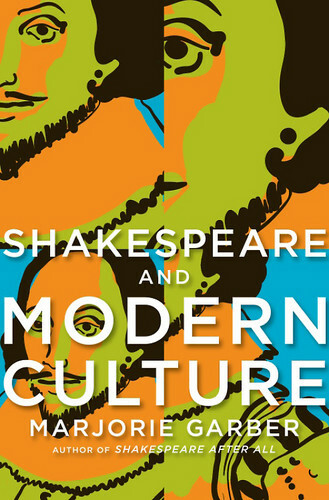 The program would tell the story of Shakespeare’s life and examine the lasting appeal of the plays, through autobiographical nuggets, commentary and performances by Ian, and a range of interviews, historic recordings and music. 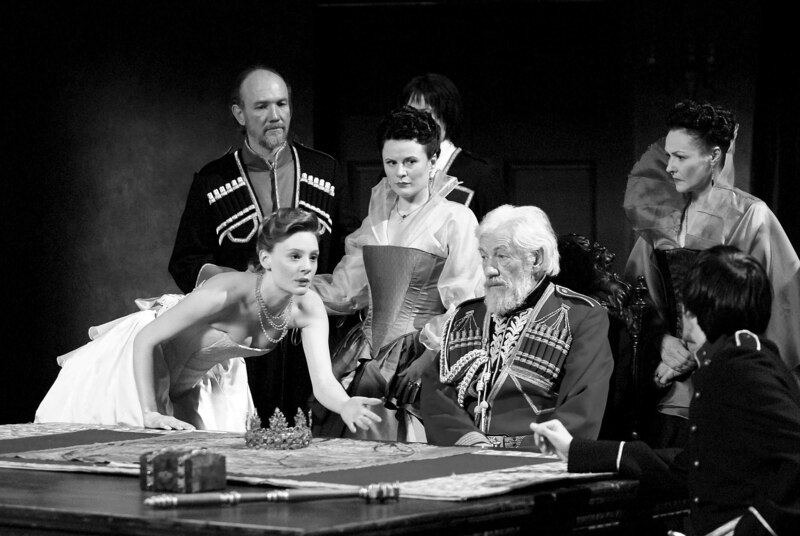 It would then extend into a discussion of Shakespearean performance in America. It was somewhat unusual for a radio station in America at this time, even one in the NPR network, to undertake an enterprise of this nature. 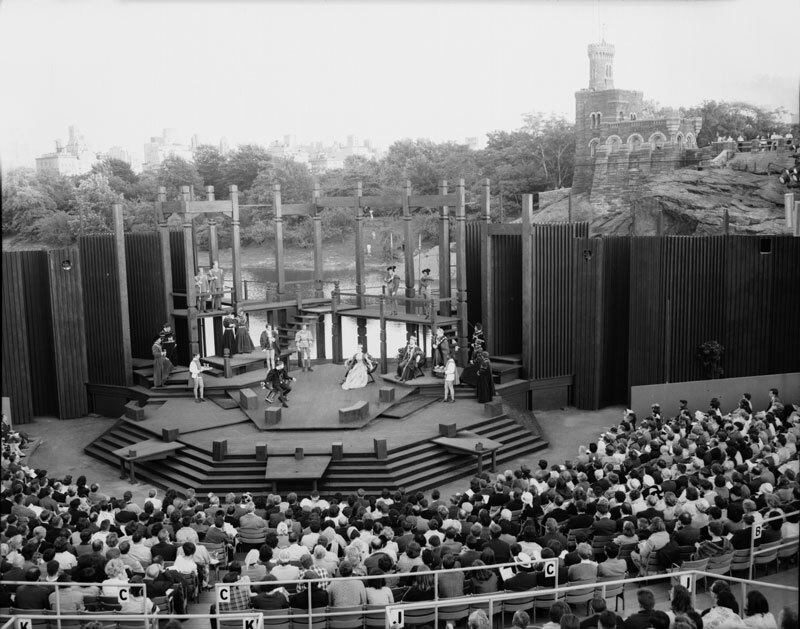 Radio drama of any kind, let alone something as ostensibly highbrow as Shakespeare, was hard to find on the dial. But our station manager, Jane Christo, thought unconventionally, and was a big fan of Ian’s work. It did not hurt that we were able to attract substantial corporate underwriting for the project too. 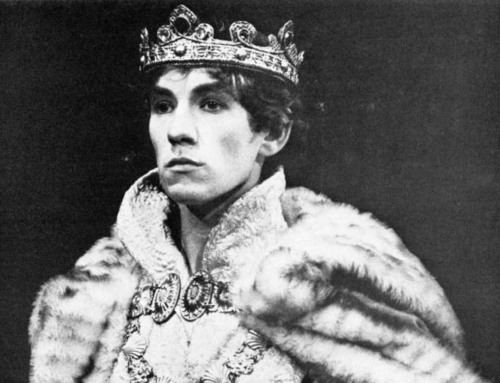 The program began, as had Ian’s one-man show, in really the only way it could, with the opening of Henry V, in which the audience members are exhorted by the Chorus to enter the world of the play through the full exercise of their imagination. Is there any finer call to arms for the theatregoer? 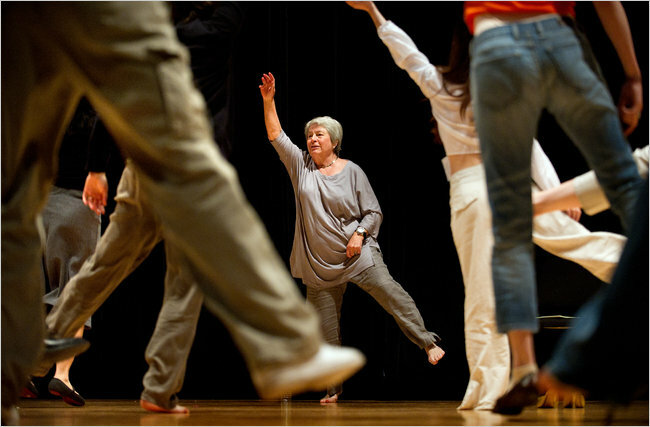 During the course of the program we interviewed a range of people who studied and performed the plays in America. 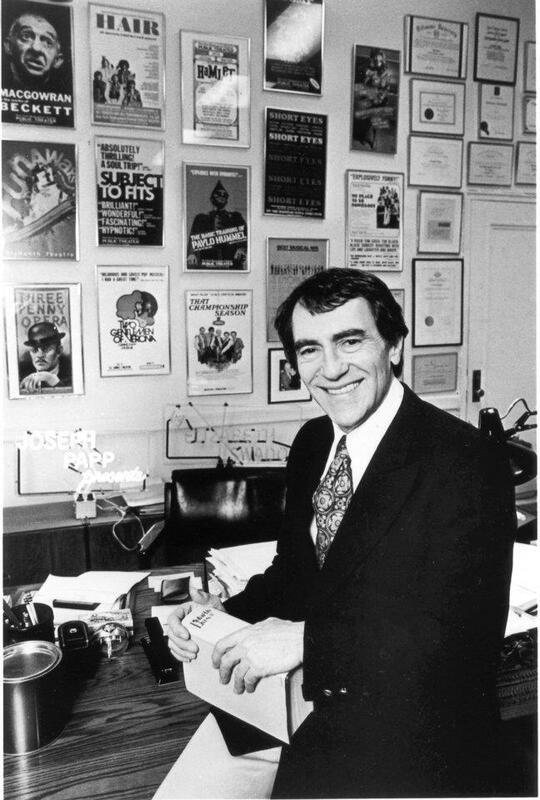 Joseph Papp, the iconoclastic director and impresario who had done so much to promote quality non-profit theatre in New York, entertained with his impression of Al Pacino doing Richard III, and his often irreverent but unique insights gleaned from a lifetime of producing the plays. 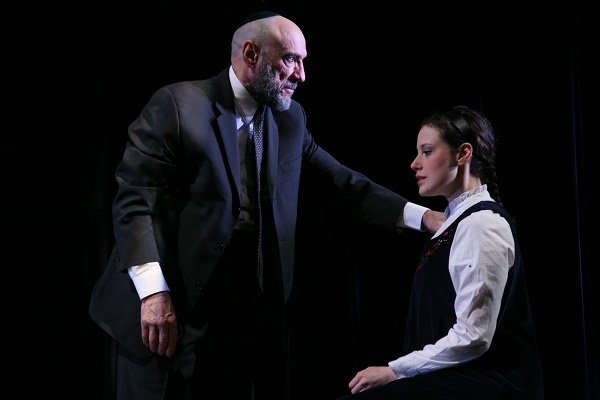 F. Murray Abraham illuminated the actor’s point of view. He talked about why he loves performing the plays, and how young audience members were in thrall to a production of A Midsummer Night’s Dream in which he was starring as Bottom. Professor Marjorie Garber of Harvard University, a leading gender studies and Shakespeare scholar, brought to life many historical, academic and philosophical issues connected to the plays and their author (not least the fascinating question of whether Shakespeare was really an actor from Stratford-upon-Avon, or someone else altogether). 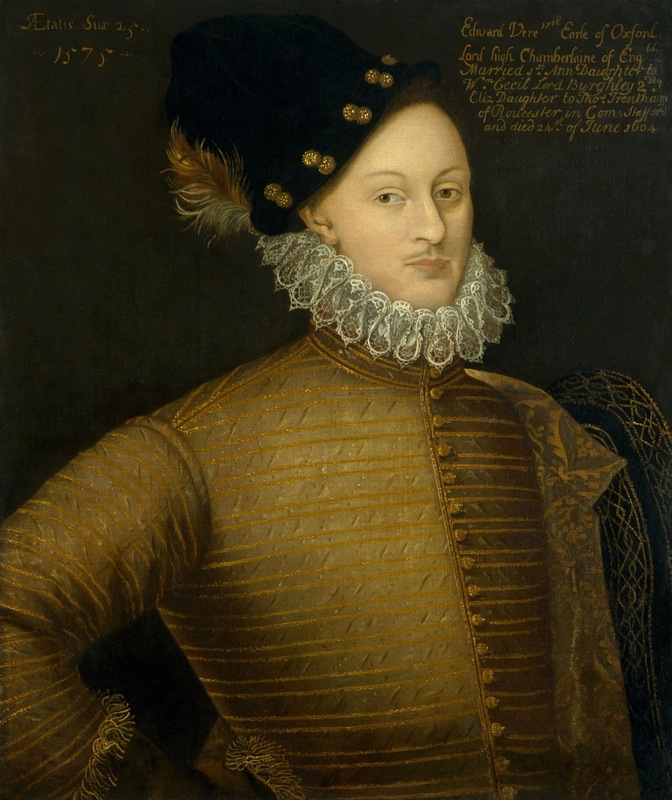 Edward de Vere, one of the leading candidates for being “the real Shakespeare”. The film Anonymous dramatized his story. We also recorded a class of school kids who studied with the pioneering New England theatre company, Shakespeare and Company. 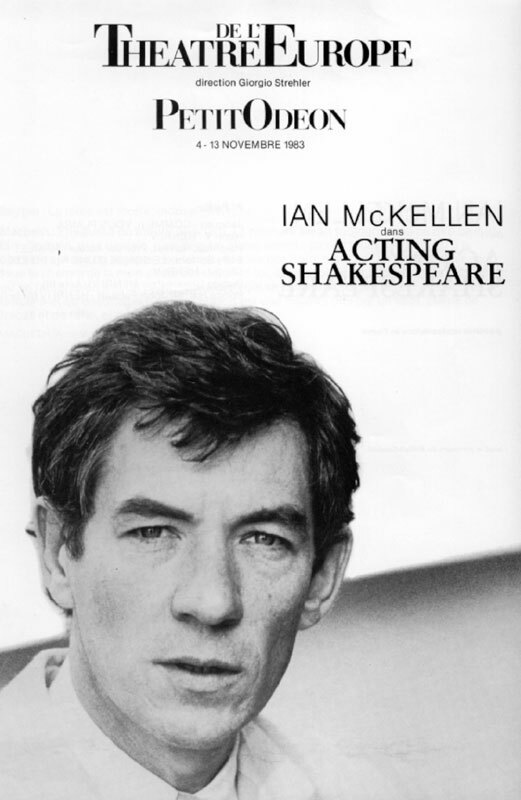 A senior figure with that troupe, Kristin Linklater, had coached Ian in speech and diction early in his career at the Royal Shakespeare Company, and she discussed the ways in which American performances of Shakespeare were often preferable to those by British actors. The program also looked at the ways in which Shakespeare has permeated the popular culture, from West Side Story to the pop songs of Sting. Interviewing Sting resulted in one of my more memorable encounters with a celebrity. The former lead singer with The Police was doing a photo shoot in New York, and suggested I come to the studio and talk to him during a break. I remember walking into the lobby of an unassuming building in midtown, only to be confronted by 15-foot-high walls covered, floor to ceiling, with cover shots from Vogue and other iconic fashion magazines. 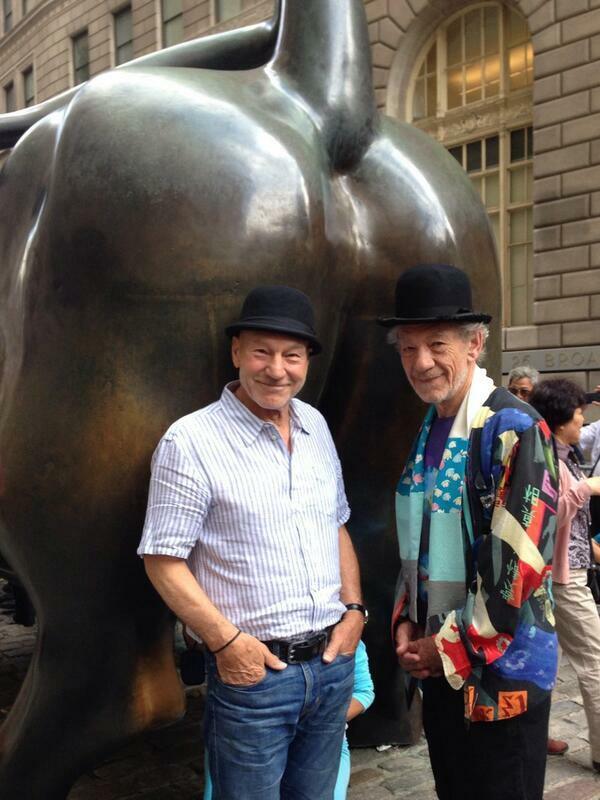 I suddenly realized this was no ordinary photo shoot. One of the most memorable evenings of my sojourn in New York now takes on the hue, in retrospect, of an historical moment in theatre lore. Ian and I were laboring intently on the script, preparing to enter the studios of WNYC to lay down his tracks before he resumed his tour. We were under the gun, but nevertheless one day he declared that we were going to take a break that evening and go to the theatre. “You wouldn’t mind doing that, would you dear boy? I’ve been told it’s a play we absolutely must go to,” he said as he peered over his half-moon spectacles. “Absolutely” is one of his signature words. 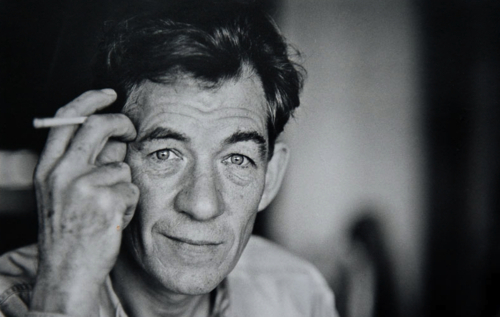 His eyes betrayed that twinkle of mischief which the world has come to love in his portrayal of Gandalf. There is a part of Ian’s psyche that remains thoroughly that of an errant school-boy, “creeping unwillingly to school”. It is one of the reasons he is a great actor: he likes to play. On this occasion he was clearly in the possession of privileged knowledge he was not about to share, but he was relishing what my reaction would be when I discovered what it was. Thus we found ourselves heading off to Sardi’s for dinner, New York’s most famous watering hole for the Broadway set. Of course, everyone wanted to come over to our table and pay their respects. Ian held court to the manner born, garrulous and friendly, but always ready with a biting quip. 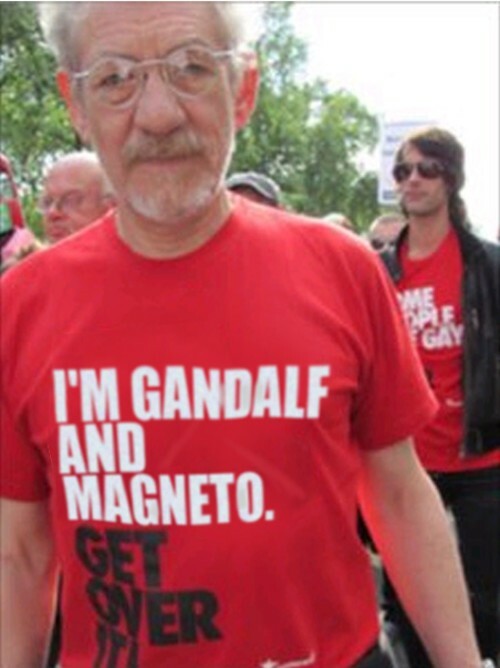 The possessor of a mind every bit as lean and quick as his performances, Mr. McKellen does not suffer fools, or the lazy opinion, gladly. He’s call you on your BS. You’ve seen him do this on the chat shows, where he has become a popular guest with hosts and audiences alike. We walked into the theatre and made our way to our seats at the front and center of the stalls. 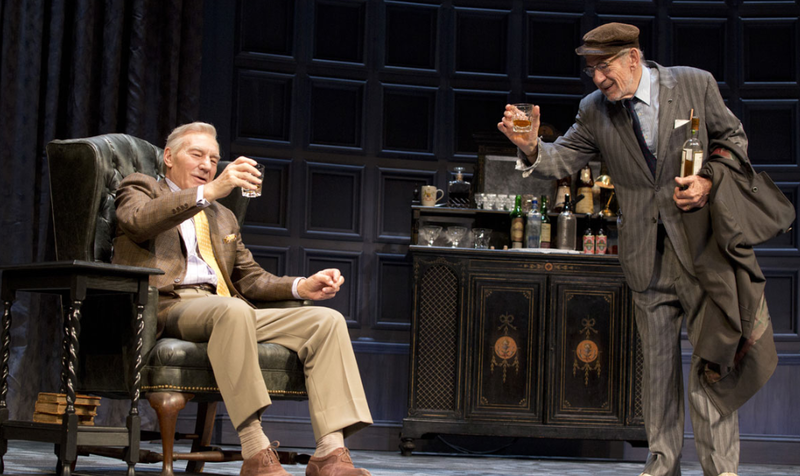 A murmur of excitement flowed through the audience – at this time McKellen was already a huge star in the theatrical firmament, even if he had yet to achieve the broader celebrity status that came with The Lord of the Rings and X-Men. He turned and shook people’s hands, and greeted old friends. Finally we settled into our seats and the play began. An actor came out, thin with long black hair falling about his coiled shoulders. From the second he took the stage I was riveted. His energy and intensity were extraordinary, and it was the kind of showboating role that makes a star. Now I could better imagine the galvanizing effect of Brando’s legendary performance in A Streetcar called Desire. I knew why Ian had insisted we come, and I felt like I was watching theatre history being made. After the show we went backstage and Ian introduced himself. I just stood by and watched, in awe. What a moment! Walking home Ian commented: “You don’t see that every day – a star is born”, or words to that effect. True enough. 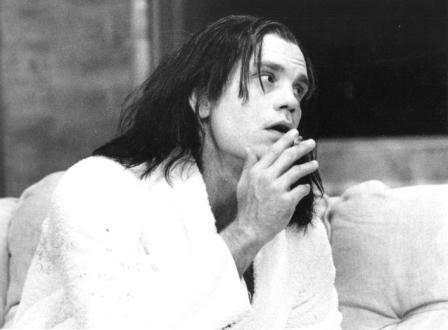 The actor’s name was John Malkovich, and the play was Burn This by Lanford Wilson. 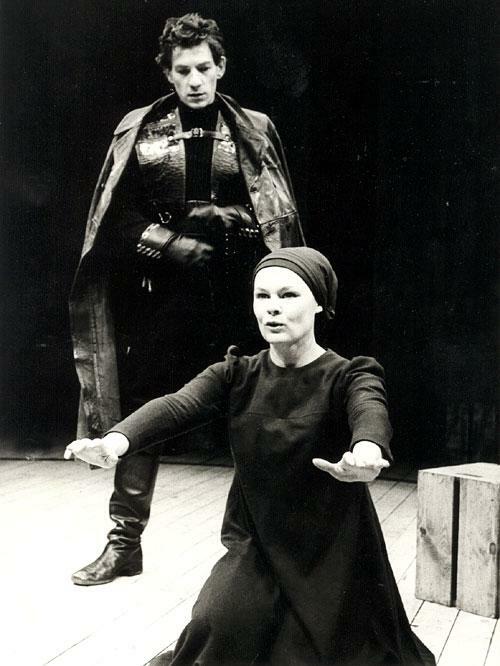 Also in the cast was the young Joan Allen, giving an equally powerful performance for which she won a Tony award. 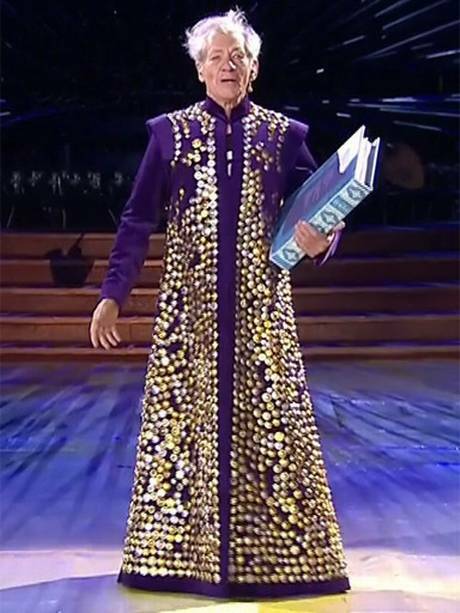 Amazingly, Malkovich only received a Drama Desk nomination. He was, as they say, robbed. But his stellar career was officially launched. A few days later Ian and I entered what were then the newly refurbished studios of WNYC to record his scenes and linking text. As with the writing process, Ian was completely collaborative and openly solicited my advice on his acting and presentation. It was a somewhat daunting experience for a comparative neophyte to be asked to guide one of the greatest actors of his generation, but Ian was intent on scaling back the pitch and scale of his performances so that they worked for radio. 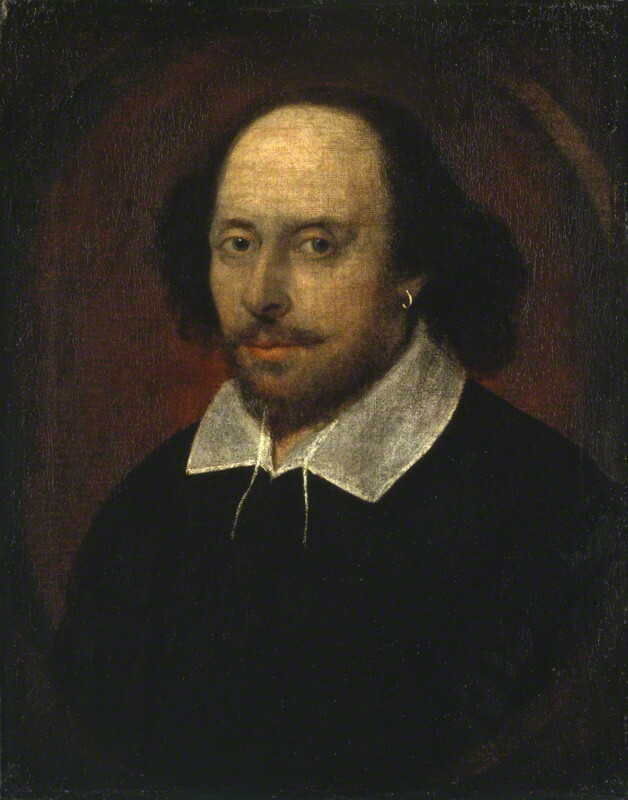 His conversational manner as host occasionally veered towards being more “BBC-like” than one normally heard on American radio, not surprisingly, but that hardly seemed inappropriate in a program about Shakespeare hosted by an Englishman. We wanted his commentary to feel comfortable and unintimidating, like a fireside chat, with hot tea and scones to hand. 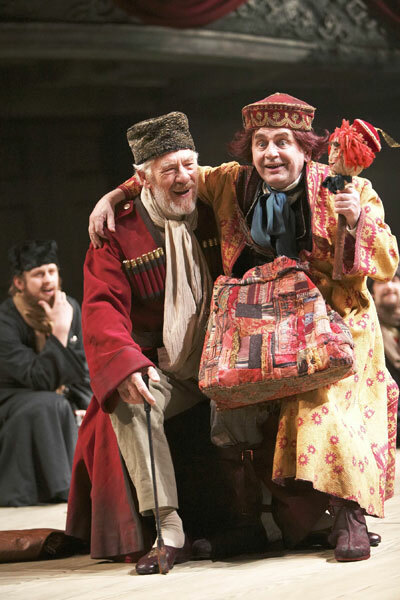 When it came to the play extracts he completely understood how one could go small and intense, rather than big and theatrical, honing in on the psychological thrust of the speeches. Radio is wonderful for this kind of “interior” approach to drama, and it also allows an actor to mold and color the language in a way that the demands of projection in a large theatrical space often preclude. 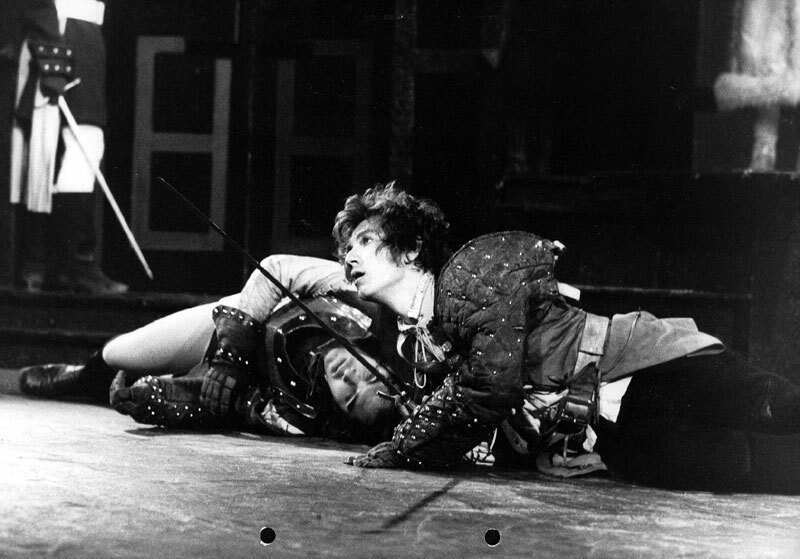 Only occasionally did we shift into a proscenium, or to be more accurate, thrust-stage mode, when a scene like the opening of Henry V would be aurally placed within a theatre setting through the use of sound effects and artificially added reverberation. 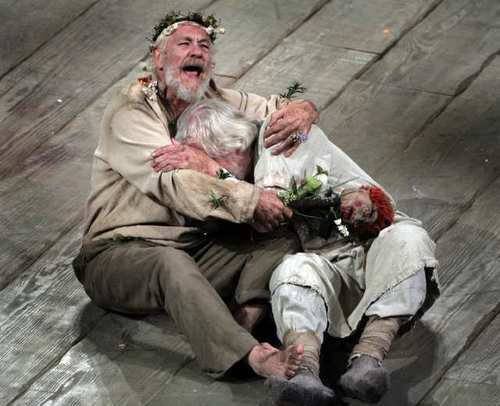 I particularly enjoyed doing Prospero’s Farewell from The Tempest (opening Part 2 of the program). Ian brought out all the lyricism and melancholy in the speech, and I backed it with the Norwegian composer Arne Nordheim’s music, drawn from his ballet of the play. 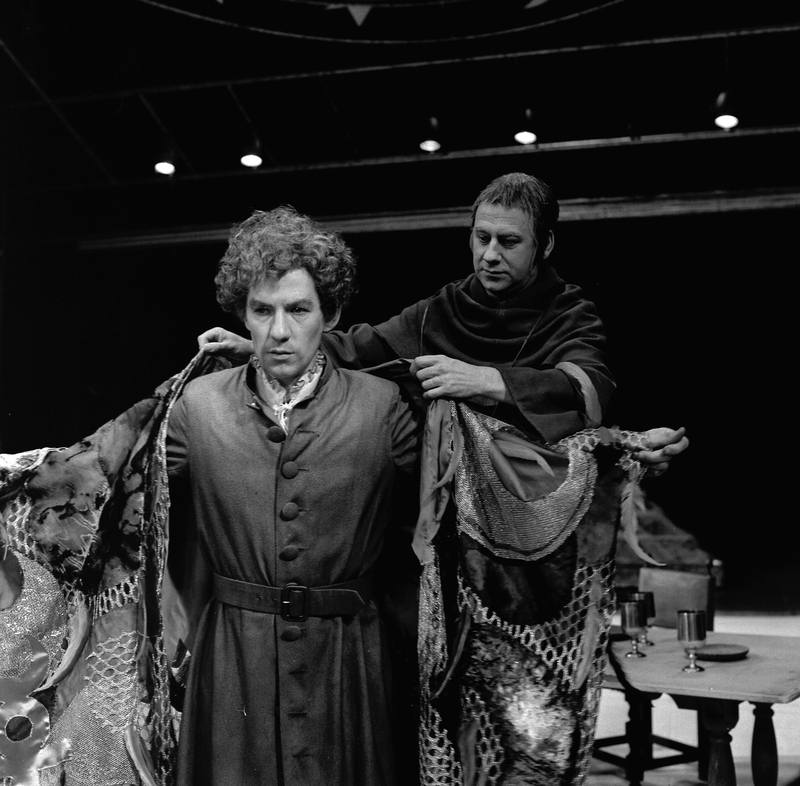 It lent just enough of an otherworldly, eerie quality to those extraordinary words in which the playwright expressed his intention to retire from the stage. In another standout sequence, Ian plays a pivotal scene from Hamlet, involving the arrival of the traveling players at Elsinore, Hamlet’s family castle, taking all the roles. 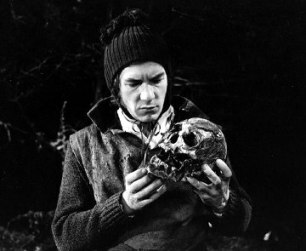 The listener is able to go right inside Hamlet’s head as he launches into the soliloquy “Oh what a rogue and peasant slave am I”. To get this kind of “interior” quality of sound one has to speak as close to the microphone as possible. In this way one removes all the room resonance, so the voice is completely isolated. The problem is that in the process of doing this, every little mouth noise, lip smack, pop and breath is picked up by the microphone, and can distort the recording. We were working in the days before digital editing and mixing, so the only editing we could do to remove unwanted pops and distortions involved actually cutting the tape itself. Tricky stuff, and especially so when there is such a wide dynamic range as there is here. 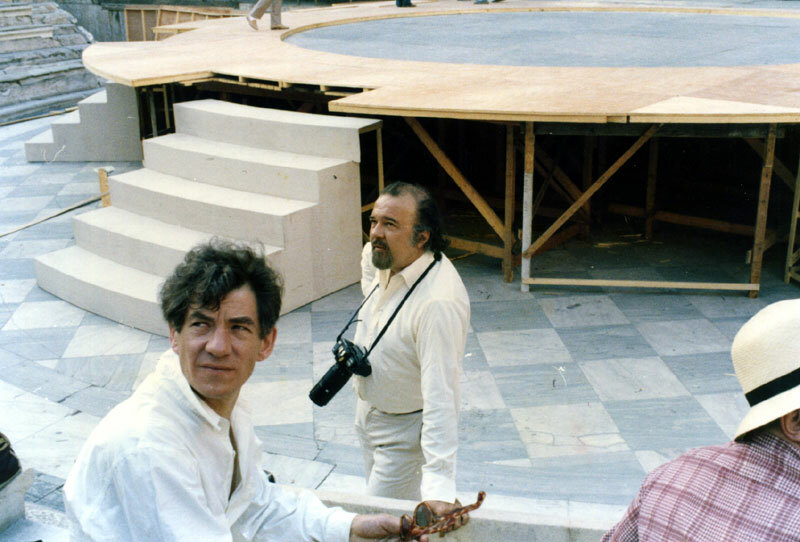 When Hamlet explodes with frustration in the middle of the speech, McKellen had to back off the microphone and the engineer rode levels so he would not distort. 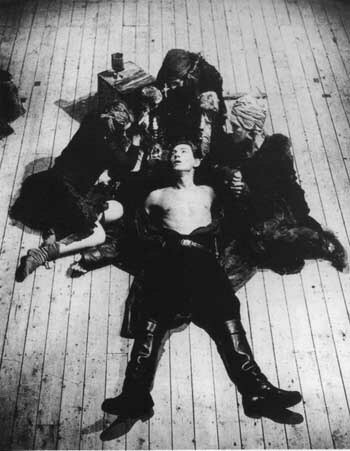 Listen to the completed scene (contained in the following clip). I think you will agree that it is a masterly piece of microphone technique allied to brilliant acting. 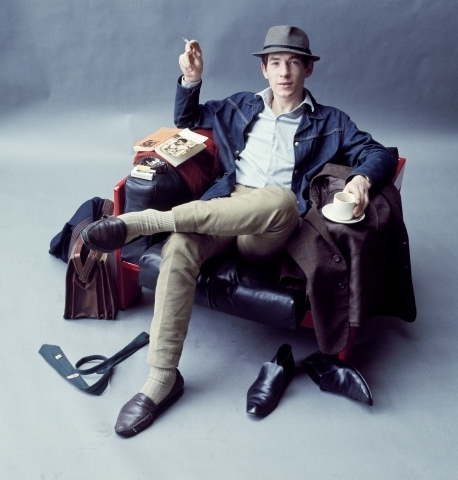 Once the sessions in New York were completed, Ian disappeared for the rest of his tour. 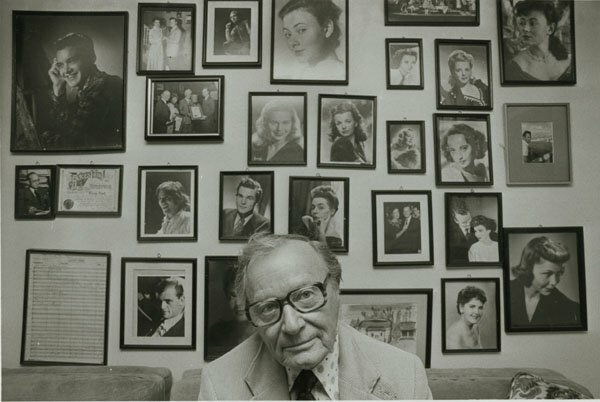 (While he was on the West Coast he interviewed the Craig Noel, who had run the Old Globe Theatre in San Diego for decades). I was left with a mountain of recorded material to whittle down to two 1-hour shows. I disappeared into the editing room with my indefatigable engineer, David Greene, and his trusty razor-blade. One of the interesting things that happens when one works on an audio project like this is one comes to learn in intimate detail every tic and inflection of someone’s voice, their particular habits: the way breaths are taken, the way certain combinations of consonants and vowels can sound out oddly, and how even well-trained voices can reveal the layers of their background. 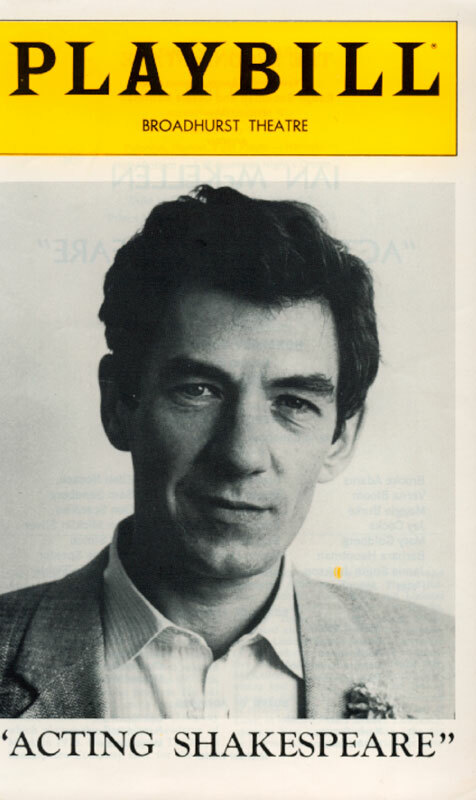 McKellen grew up in the north of England and had a strong regional accent as a young man, but in order to pursue a career in theatre at that time (the late 50s and early 60s) it was mandatory that he not have anything other than a proper Queen’s English kind of voice. He rigorously trained away the accent of his boyhood, but as David and I labored over the tapes, those characteristic northern sounds would occasionally reveal themselves within the words. Fascinating. 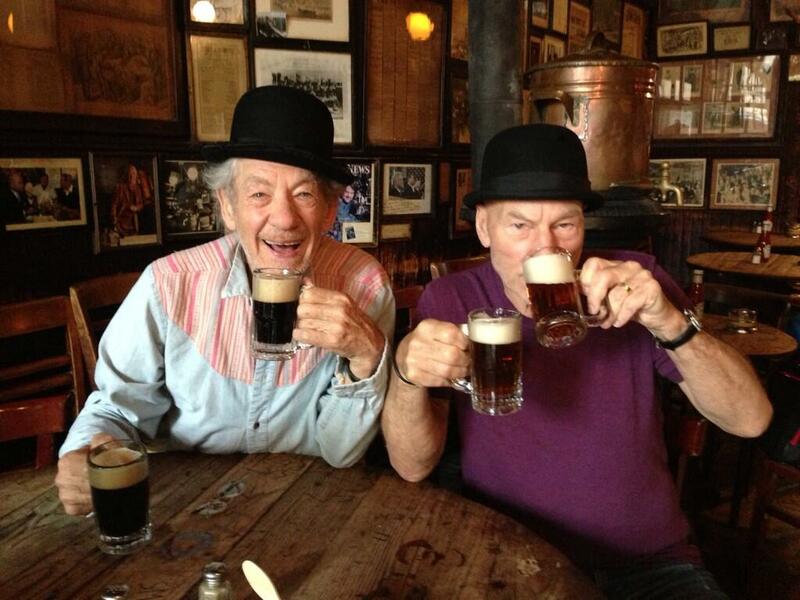 There were also certain, shall we say, bad habits or tics that even the most well-trained voice will fall into, and I will admit to certain moments of levity when we came across these McKellen aural signatures. Put it down to the punchiness that every editing bay plays host to. What many people do not realize is how much of what they hear on the radio is not people speaking off the cuff. In fact, the reporters, interviewees, and commentators on fully produced programs are mostly edited before the shows hit the air to remove unwanted mistakes, pauses etc. (except when it is a live news show, like All Things Considered, though here it is mostly only the hosts who are live; the rest are mostly live on tape). In the days before digital, this kind of editing was done with a razor blade, cutting the master tape. To be a really good editor is a considerable art, with little room for error – you can only reassemble minute pieces of cut tape so many times. My editor on this show, David Greene, was one of the best editors I have ever worked with. Every session was a master class in how to cut tape. It wasn’t just a question of editing interviews for content: David would clean up odd little mouth noises and tighten the rhythmic flow of speech. Here you have to be so careful, because if you overdo it to get rid of redundant “ers” and “ums”, you can disrupt the speaker’s natural flow and rhythm of speech, and the end result can sound choppy. Finally, with all the elements in place, we mixed the show. Now you might think this would be a hi-tech affair, with multi-track tape and a state-of-the-art mixing console. Far from it. 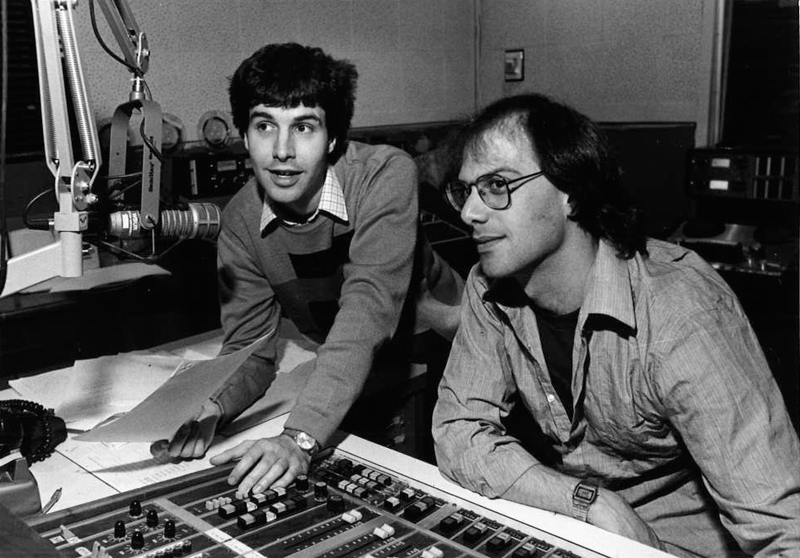 At the time WBUR had yet to gain the luxurious facilities it currently enjoys. We only had several ¼ inch decks, and Betamax video decks for digital playback. The mix was all coordinated manually, with David and myself literally leaping from one source to another as different sound elements were cued in. It may have been crude, but it worked. With a certain level of anxiety I sent Ian the finished program for approval. 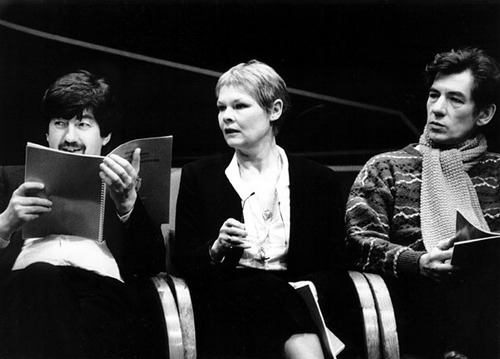 He had a few salient notes, but declared his satisfaction, and the program aired on April 19th, 1988, in time for Shakespeare’s birthday on the 23rd, on over a hundred stations across the land. The response was so overwhelmingly positive that NPR ran it again the following year on even more stations. An interesting coda to this whole experience came a few months later. Ian made worldwide headlines by publicly coming out. He was one of the first celebrities in the acting world to openly declare his homosexuality, and it was an act of considerable bravery at that time. It turned out that he had been seriously mulling over whether to do so or not throughout his American tour, when we had been working on the program. In San Francisco he had been staying with the writer Armistead Maupin (whose Tales of the City was a landmark work in chronicling the impact of the AIDS crisis on the gay community), and this was when he finally reached his decision. At the time, his coming out was partly driven by a desire to protest a new law discriminating against homosexuality being promoted by Margaret Thatcher’s government. 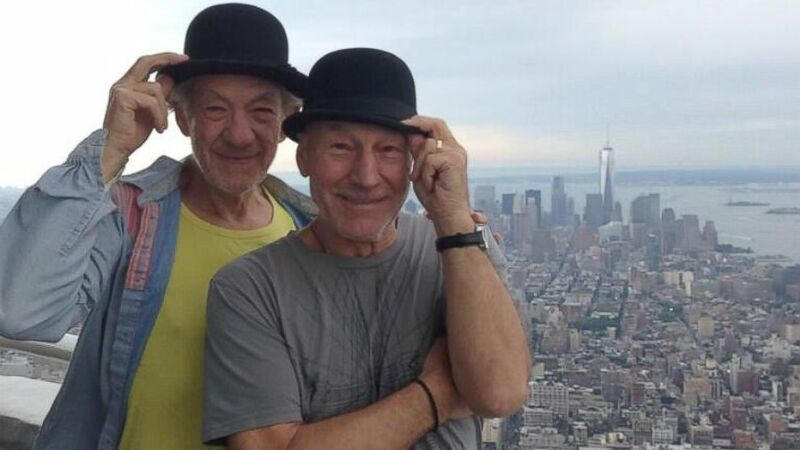 McKellen has remained active in support of LGBT rights, recently adding his signature to those of 27 Nobel Laureates who wrote an open letter to Vladimir Putin to protest Russia’s policies of active discrimination against, and criminalization of, this community. We had chosen to end the program with a speech from Henry VIII, a play that scholars believe, while attributed to Shakespeare in the First Folio, was actually written in collaboration with his contemporary, John Fletcher. Sir Thomas More confronts a mob of rioters who are protesting against the flood of immigrants entering London. In retrospect I can see how More’s condemnation of discrimination and intolerance would have resonated with Ian as he pondered his decision to come out. 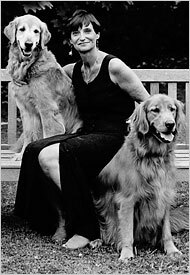 It was the perfect humanist note on which to end this personal look at the greatest of all literary humanists, granted by one of our foremost practitioners of the actor’s art. Working on this show was one of the singular delights of my radio career. Here is a video of Ian analyzing Macbeth’s “Tomorrow and Tomorrow” speech.